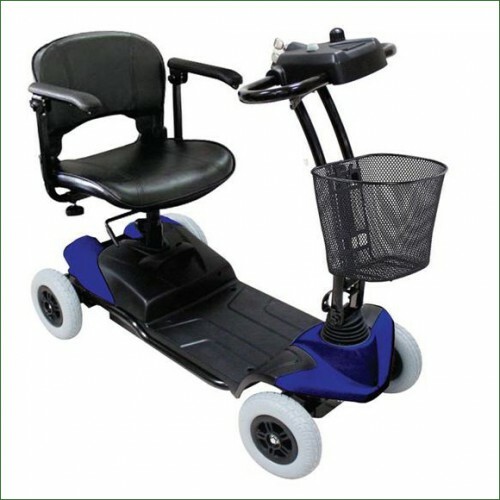 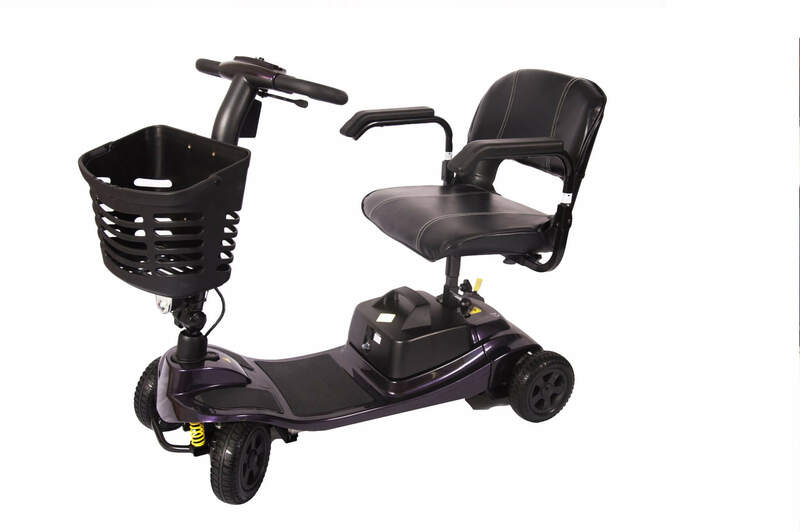 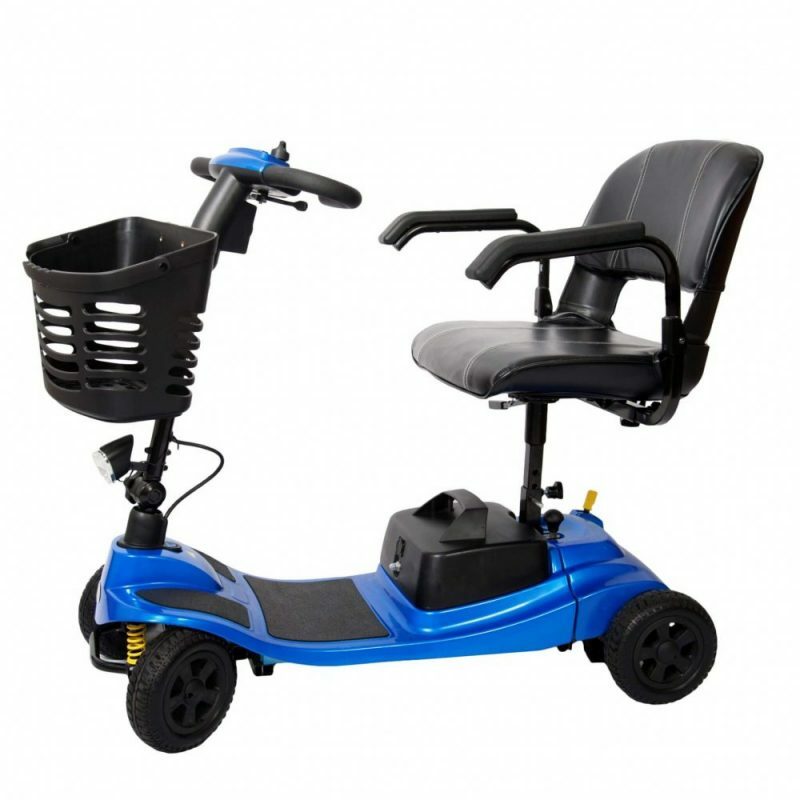 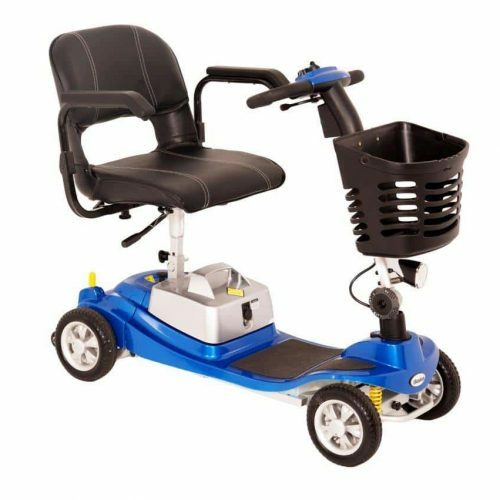 The Moonlight Plus mobility scooter provides the ultimate in luxury, comfort and ease of use. 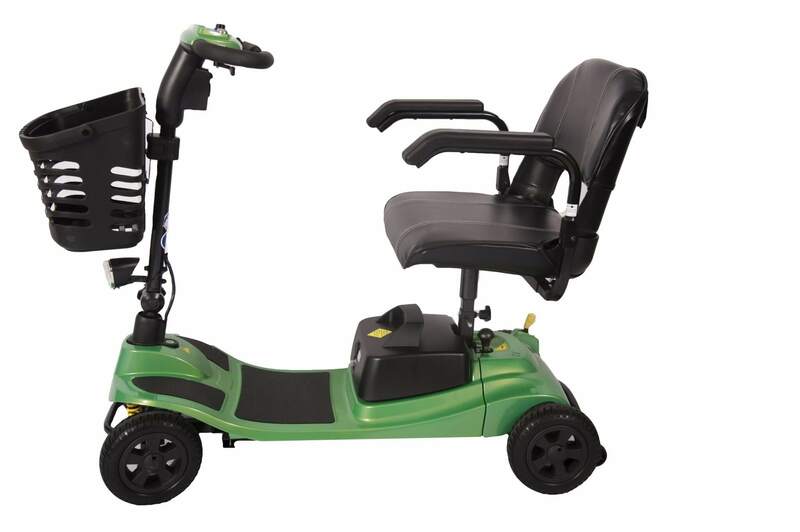 The advanced engineered full front and rear suspension complete with the fully adjustable luxury padded seat gives a fantastically comfortable and enjoyable driving experience. 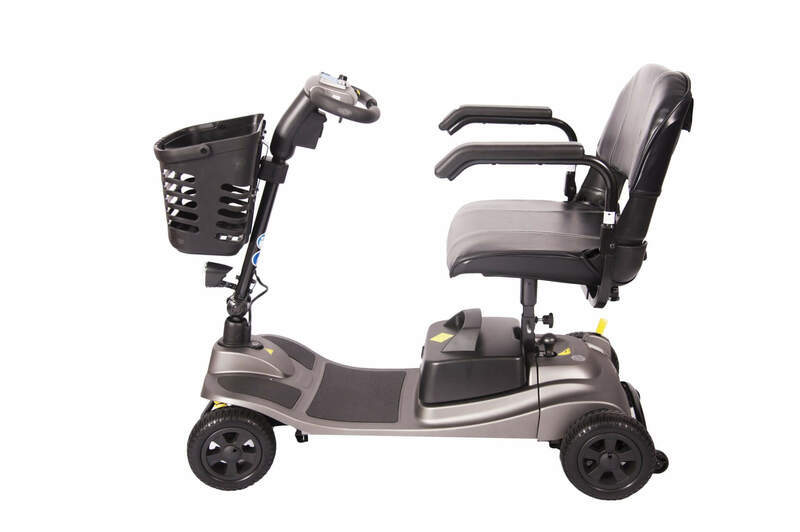 For those who want to travel extra miles or would just like the assurance of larger batteries, then the interchangeable battery box enables a quick and cost-effective upgrade from the standard 12AH batteries to larger 21AH batteries. 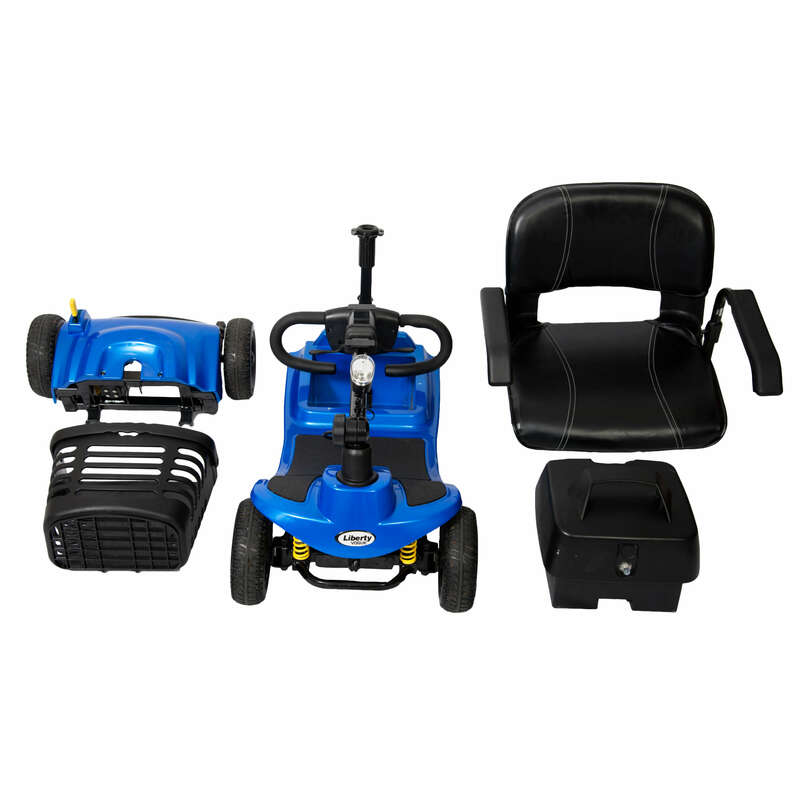 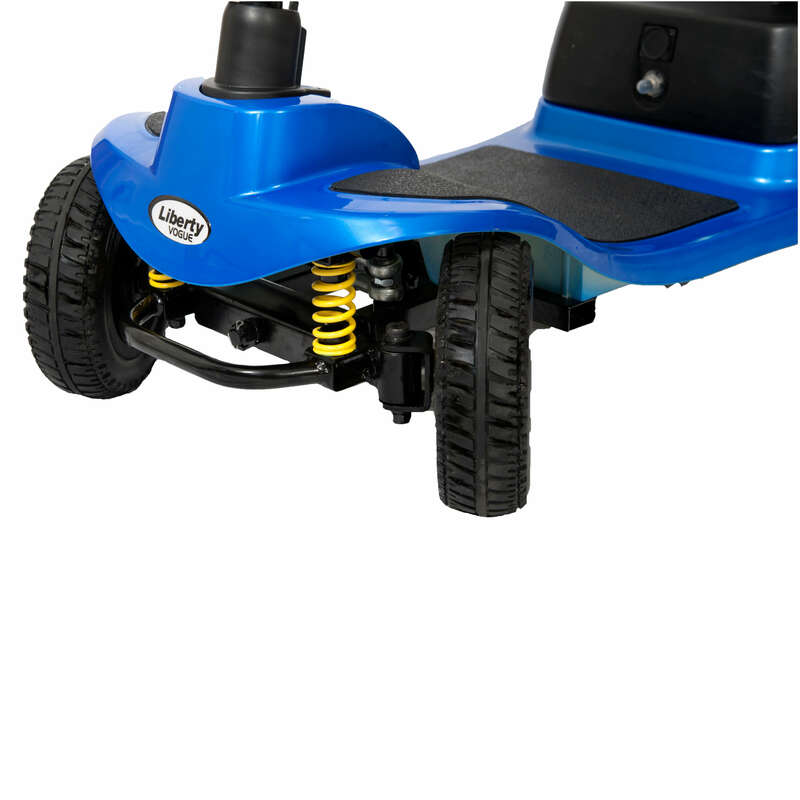 Extra user-friendly features include the easy to access tiller charger port, powerful front LED light and easy-grip delta tiller. 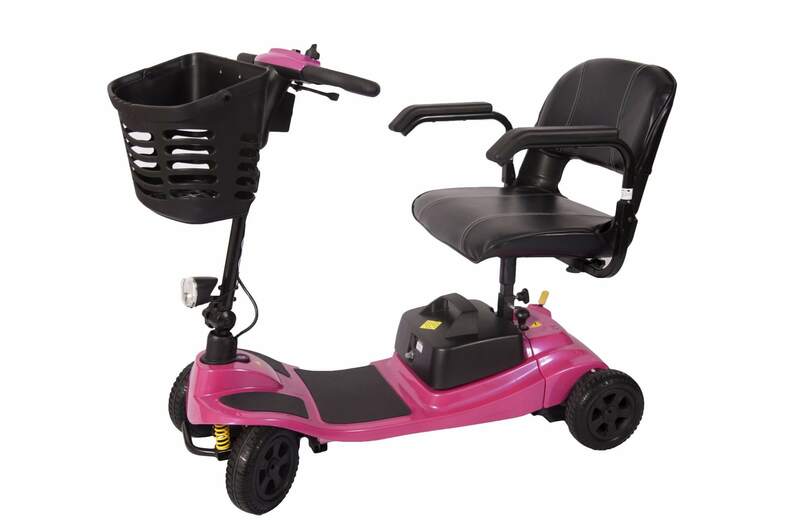 With its wide range of stylish colours the Moonlight Plus mobility scooter offers you freedom in more ways than one!